HARP will be running a Field School on the Isle of Mull, Scotland, from September 1st to 14th, 2019. The Field School will be continuing on from the 2018 excavation and will consist of 2 weeks excavation at the abandoned settlement of Kildavie, possibly dating back to the Early Medieval period, with new excavations of earlier occupation on the outskirts of the settlement. The settlement was inhabited until the 18th Century before being abandoned, with many villagers leaving Scotland for North America. There are 18 places are available for this Field School. Previous investigations have identified at least sixteen structures at the settlement, ranging from domestic dwellings to possible sites of cottage industry, along with peripheral structures potentially dating back to early Medieval or prehistoric times. The excavation aims to investigate the origins of the site, and to determine the function/use of the buildings, and to investigate the earlier deposits and structures surrounding the main settlement. Investigations between 2014 and 2018 identified a number of post abandonment usage of three of the structures as well as finding solid dating evidence for inhabitation during the mid 1700’s. A series of test pits across the site have also hinted at much earlier occupation in the area with the retrieval of some flint artetfacts. 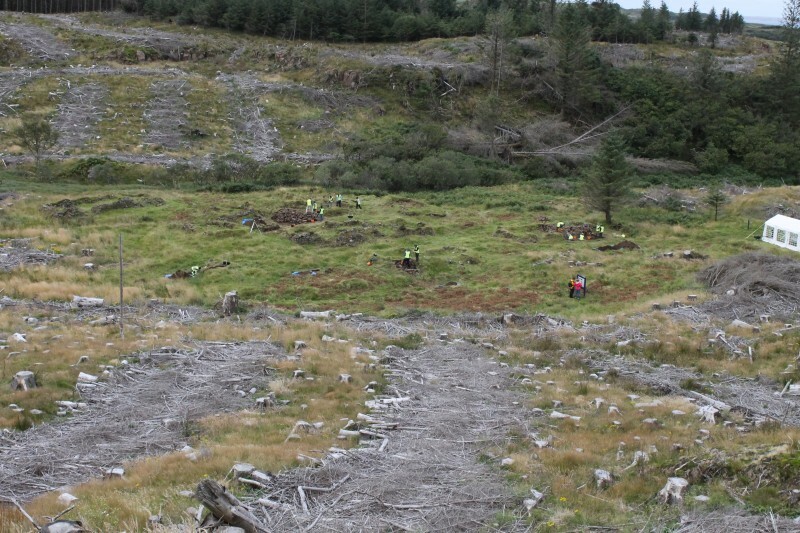 The site has been investigated by the Mull Archaeological Interest Group for the past few years, with extensive survey and limited excavation. 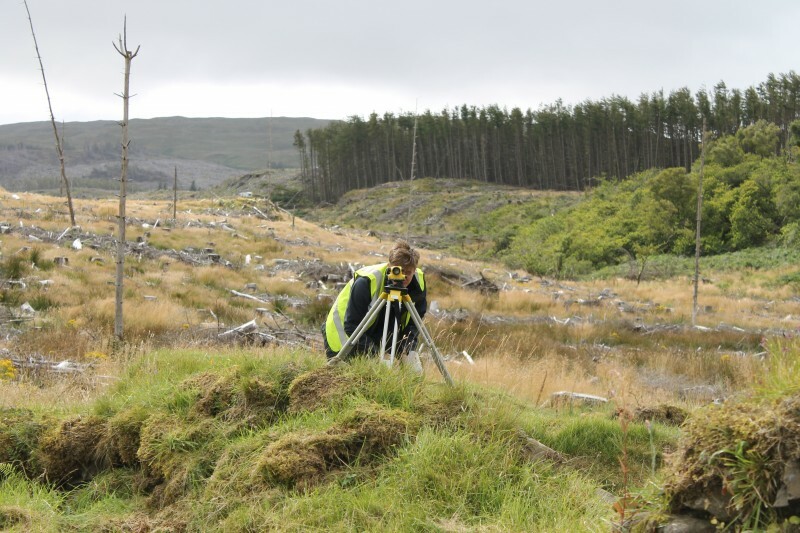 Participants in the field school will learn about the history of Kildavie, along with being taught how to carry out desk-based and historical research into the site and its inhabitants. This will be followed by the opportunity to excavate a selection of the buildings on the site, where it is hoped that the origins of the site will be determined. All participants will learn how to excavate to a professional archaeological standard, as well as how to record the remains by way of technical drawing, photography and surveying, and will have the opportunity to complete a course book and portfolio. Alongside this participants will play a key role in public engagement and will learn about community archaeology, with the opportunity to work with volunteers from the Mull Archaeological Interest Group, and to help present our findings during a public open day. As one of the largest of Scotland’s many islands, Mull provides an opportunity to visit some of the most spectacular natural heritage in the country, alongside a number of historically important sites in Scotland. Mull is regarded as the premier wildlife destination in Scotland, and is home to nesting Sea Eagles, Otters, and seals, and is visited by Basking Sharks and Humpbacked Whales. Nearby Staffa is a stunning outcrop of volcanic rock that is home to one of the most accessible and friendly Puffin colonies in the UK. Beyond the fauna, Mull has some of the most dramatic coastlines and award winning beaches, with Calgary Bay (located less than two miles from Kildavie) regularly ranked as one of the top beaches in the UK. Historically, Mull has played a significant role in Scotland’s past, with Viking raids and Norse control of the ‘Southern Isles’ forming some of the opening exchanges of land and power off the west coast. Mull itself became a pivotal seat of power for the Lord of the Isles until the end of the 1400s when the Lordship of the Isles was declared forfeit and became part of Scotland. Control for Mull passed to the MacLean’s, with their seat of power at Duart Castle, and there are several other castles and fortified houses spread across the island. A 5 minute ferry ride will also take you to Iona, home to the best preserved ecclesiastical building from the Middle Ages in western Scotland, and one of the oldest and most important religious centres in western Europe. A visit to Mull provides an incredible opportunity to engage with Scotland’s natural and cultural heritage, and a visit to the Tobermory distillery shouldn’t be missed for those wanting to sample Uisge Beatha. The Field School will be running from Sunday 1st to Saturday 14th September. The costs for attending the Field School are $995 (USD). Costs include all course fees, transport to and from site each day, accommodation and food on work days. Transport to and from Mull is not included. Places are limited and will be given on a first-come, first-served basis. Prospective participants will need to complete an application form. 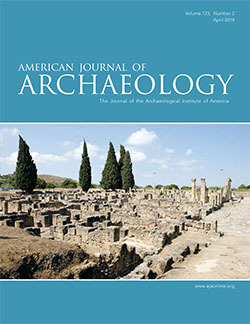 For an additional $60 (USD), participants can be provided with a training manual and portfolio which they will fill in during the course of the excavation, and which they can take away with them. Accommodation will be provided in local self-catering cottages and either shared room or dorm rooms will be on offer. We will be staying in the nearby village of Dervaig, with local facilities including a shop and pub. Meals will be provided on all work days associated with the project.